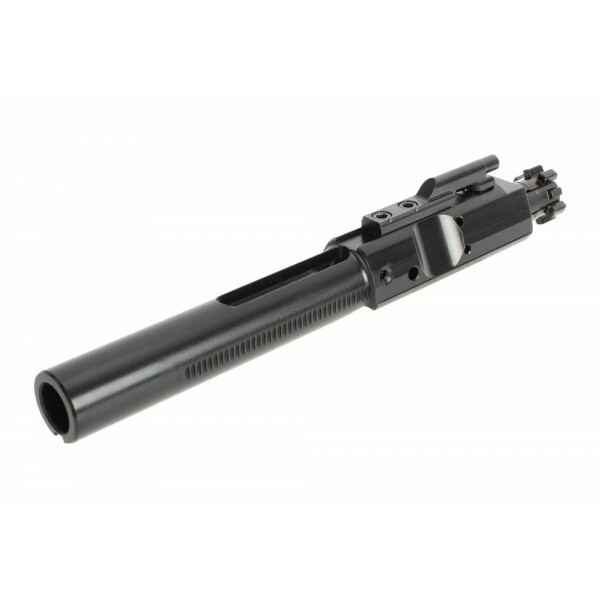 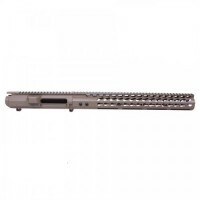 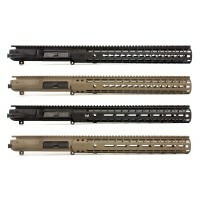 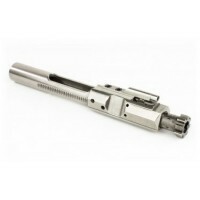 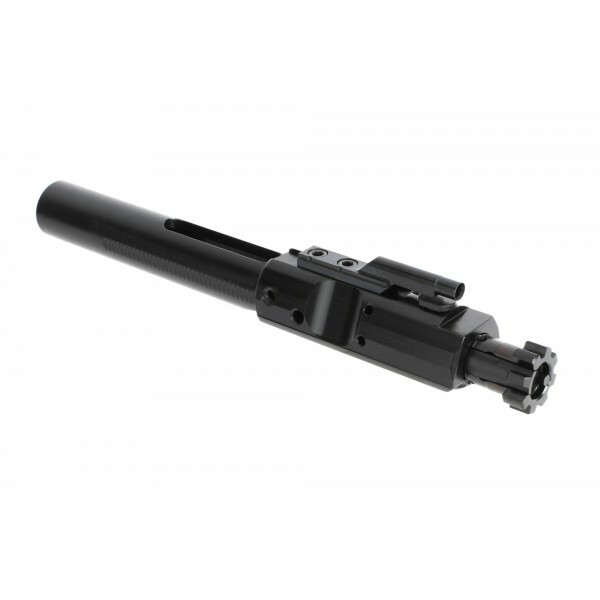 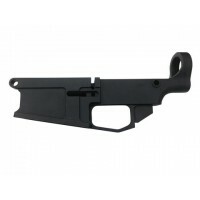 Our .308 / 7.62 Bolt Carrier Group is the perfect firing mechanism for your AR-10 rifle build. 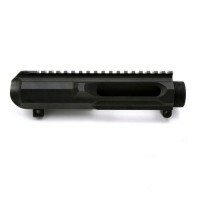 Ready to drop in your upper. 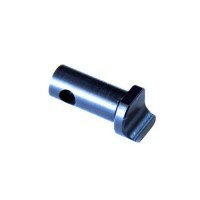 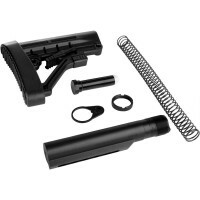 Fits all DPMS style receivers.